Space is the new luxury for holidays. 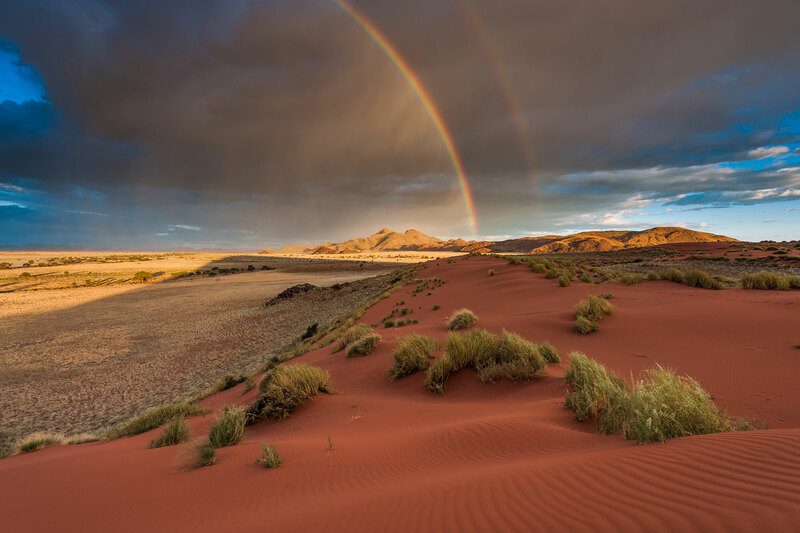 With its wide open spaces, Namibia ticks all the boxes for the independent, adventurous traveller seeking solace. Scenery, natural habitat and perfect light will have you attached to your car and camera for hours, surrounded by people proud to show you their country and share local stories as you explore. Be prepared for long driving distances or, for a quicker holiday, low-flying Cessna flights across the magnificent views of Namibia. Deep canyons, massive sand dunes and the remote Atlantic Skeleton coast make up the spectacular lunar-like landscapes of Namibia. 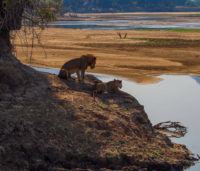 Etosha, Damaraland and the Waterberg Plateau add to the mix of this fascinating country. Talk to us about a custom-made holiday to Namibia. 12 hours via South Africa or Ethiopia, to Windhoek. Yes, child friendly camps, lodges and guest farms.